There aren't too many subjects taught in medical school when you really think about things. 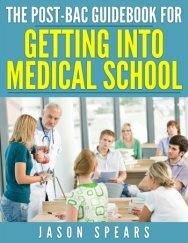 First you have your basic sciences which make up the first two years of your medical school courses. Followed by your clinical rotations during the last two years of your medical school curriculum. I'm going to provide you a general idea of what medical courses you can expect during each year of medical school. Just know each medical school handles their curriculum slightly differently but overall the subjects taught in medical school are the same regardless of where you go to medical school. Biochemistry - chemistry of cells, tissues and organs of the body. Anatomy - structure of the body and the relations of its parts. This course will use a cadaver for dissection purposes. Histology - cells and tissues on the microscopic level. Embryology - human development from conception onward. Physiology - function of the human body and its parts (including chemical and physical steps involved). Neuroanatomy - anatomy of the nervous system. While first year focused on learning the basics of the human body, second year subjects taught in medical school is all about learning what can go wrong with the body. Be prepared to learn about diseases and their treatment. You'll find that the second year subjects taught in medical school will be mainly classroom based too. But the light at the end of the tunnel is coming. Third year will definitely put you in clinic and the hospital so you'll need exposure to taking a patient history and conducting a physical examination which all takes place during your second year of medical school. What is cool is that now medical schools have clinical simulators where you can practice these skills either on human-robot dummies or on professional patients. Pathology - the science of disease, especially changes in structure and function, causing or caused by disease. Pharmacology - the science of medications. Microbiology - the science of microorganisms such as bacteria, fungi and viruses. Immunology - the science of how humans combat disease. There is one huge exam which stands between you and making it to the clinical years and this would be your USMLE Step 1. If you thought the MCATs were a big deal then you better get ready for this exam. This test is commonly known as the "Board(s)" and it tests everything you've learned in the first two years of medical school. 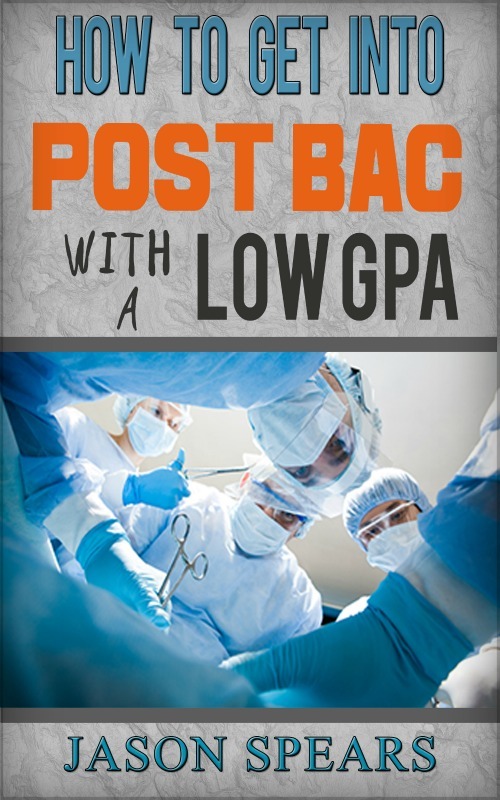 Each medical school will have a varying policy on what score is needed or considered a pass but it will be looked at closely by the Residency Directors when you select your medical specialty and rank residency programs for the MATCH. As you can tell the USMLE Step 1 is a big deal so study hard while in class because you will be seeing the material again. The third year of medical school is when you will spend all of your time treating patients either at the hospital or in out-patient settings. Be prepared to have a grueling schedule of very early mornings followed by studying late into the evening. Basically, think about these years as having to work all day and then studying all night because of a looming test at the end of your clinical rotation a.k.a. shelf exams. You'll spend roughly 11 months rotating through these specialities during your 3rd year. Then you'll have time to go on "electives" which are specialties you are interested in pursuing as a career or that you'd simply like to experience for whatever reasons. 4th year of medical school is all about freedom. You'll still have some required clinical rotations but a majority of the year you get to set up as you see fit. This means doing away rotations at other academic medical centers and also going on interviews for residency programs too.